Liberty Peralta, VP Communications at PBS Hawai'i focused on growing her station's social media engagement by localizing the Vietnam War experience, and extending the conversation beyond broadcast. I admittedly struggled with this at first. I had big ambitions about creating a digital-first series for our station and wanted that to be my DIP goal. However, I gave careful thought to how I could best serve my station using my strengths, our current resources and our current goals. As PBS Hawai‘i’s Communications VP, it made the most sense to focus on developing our communications strategy, which is the foundation to everything we do as a department and ultimately as a station. The timing of the Digital Immersion Project was also fortuitous because we were setting station and departmental goals around the time DIP first started. Those goals were finalized over the summer, which really helped in crystallizing my focus. Growing our social media engagement is a significant part of our station and our department’s goals this year. What steps did you take towards achieving your goal? Jen Allen, Senior Director of Primetime Strategy and Advertising at PBS, lent her ears and guidance in helping me plan a communications strategy, as well as brainstorm ideas on executing it. She directed me to some valuable resources, including several recorded webinars by Lee Hunt about on-air break strategy and PBS advocacy graphics for social media (#ILovePBS and ValuePBS). Both are available to all PBS stations on the Source. One of our biggest tactics for growing social media engagement in the first quarter of FY18 was localizing the Vietnam War experience, and extending the conversation beyond our air. 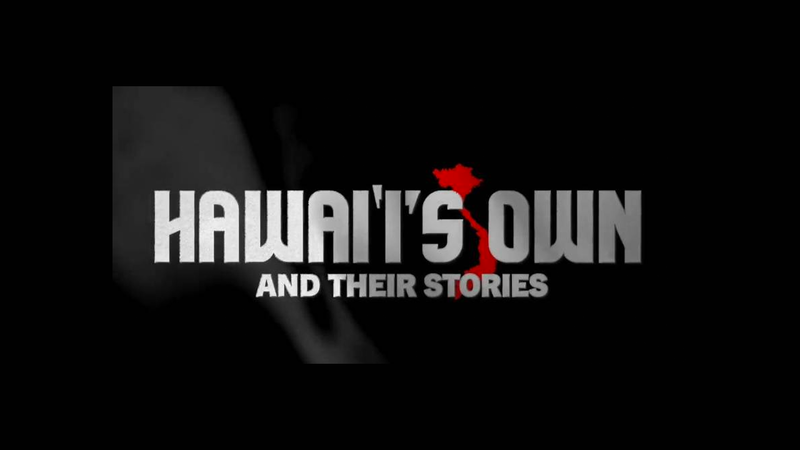 Our Creative Services department produced “Hawai‘i’s Own and Their Stories,” a series of video stories featuring Vietnam veterans and family members that ran on our air and on our social media channels. During the DIP experience, I came to realize that one of our biggest strengths as a station was our high level of interdepartmental collaboration. During the production of “Hawai‘i’s Own,” Creative Services had scanned many photos from the featured veterans and their families, and we were able to re-purpose these images for social media. These stills outperformed our usual posts on Instagram, while the videos attracted higher-than-usual engagement on Facebook. What are your most valuable takeaways from your DIP experience? I learned a lot about measuring station needs and resources when goal-setting, doing a proper SWOT analysis of our station, and redirecting passion and ambition in ways that encourage growth and change in incremental, strategic ways. The Digital Measurement Model also helped in making goal-setting a more visual and structured exercise. Last but most definitely not least, I enjoyed meeting and getting to know colleagues from other PBS stations across the country, and working with colleagues from the PBS “mothership”! The DIP experience will help PBS Hawai‘i be even more strategic and focused on digital content that helps us engage our existing audience and reach new audiences. Ultimately the digital realm is our biggest opportunity for growth.